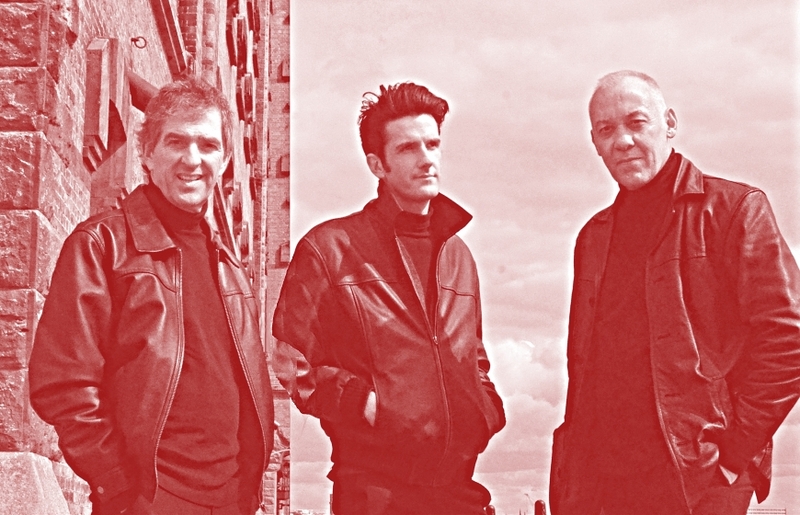 Liverpool BEAT!… are master Mersey musicians who capture the heart, energy and personality of the original Mersey Sound and rev it up to the max! get to the music and the sounds that rocked the universe. The Merseysound is alive and kicking in the finger clicking hands and Chelsea booted feet of Eddie, Martin and Craig. This music is live!! Fasten your seat belts and hold onto your Jelly Babies for the exciting sound of Liverpool BEAT! Liverpool Beat are no strangers to The Cavern Club, having been gigging in and around Liverpool for many years. Bringing you the best of Mersey Beat with all those fab 60s hits that put Liverpool on the musical map and made The Cavern Club the Most Famous Club in the World!